The Saigon Gateway Condominium District 9 is where has full utilities for life. Let’s discover perfect amenity items there. The advantages of internal and external utilities are the extra elements of a Real Estate Project. However, they are the decisive criteria which clients choose to seek an ideal residence. Getting the practical needs of residents, the Saigon Gateway Condominium’s investor developed attractive factors from utilities. 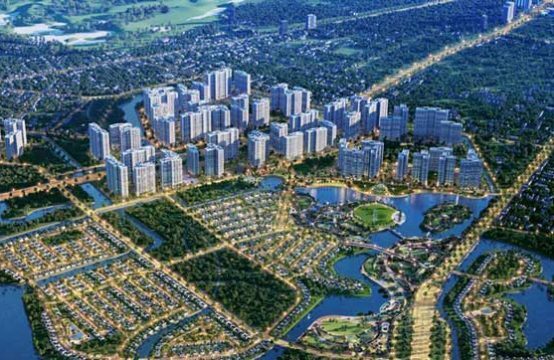 The Saigon Gateway Project not only invests heavily in internal utility zone but also has a prime location. 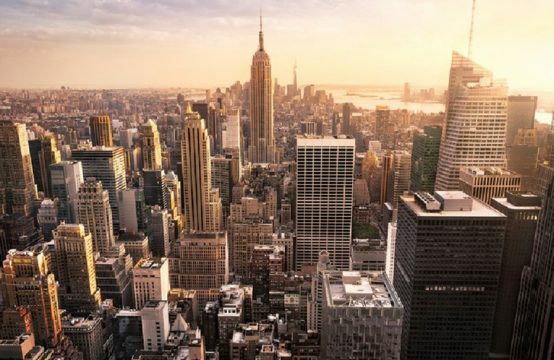 That is the reason that the project was highly appreciated about the potential development as well as benefits of external zones. 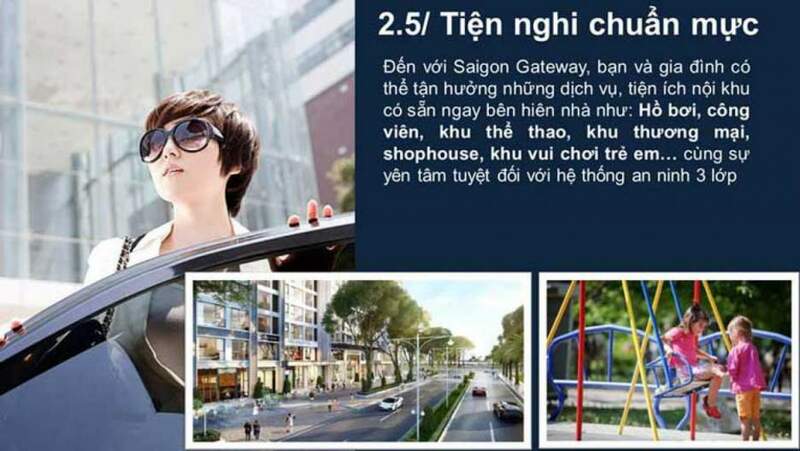 Let’s discover the amenities of this project developed by the South of Green Land in The Saigon Gateway! Although The Saigon Gateway is one of a few apartments in District 9 owning up to 15 000sqm of the Project area, it includes 2 Block with 25 floors making up over 33 percent of the Site Area. Obviously, 67 percent of the rest area of the project will be invested in the Green Area and utilities of internal zone. Due to having a large area, The Saigon Gateway Condominium has been developed the full of diversity utilities. Enjoying the fresh air of environment flooded with green trees, you can walk on the internal roads or Green Parks without worrying about social evil problems. Or having time with family, you can experience the exciting games in the Family Entertainment Area or go shopping with members at Supermarket – Shophouse is where designed inside Saigon Gateway Condominium. Furthermore, there has also an interesting place of entertainment for children. High-end swimming pool of The Saigon Gateway Condominium Project District 9. On the summer days, you can go swim with the friendly neighbors there which have the fresh blue water. This service is always opened all day and hygiene is guaranteed absolutely. Taking care of health and beauty, you can use all of the services of professional spa, gym, yoga or play sports at exercise place in The Saigon Gateway Project. 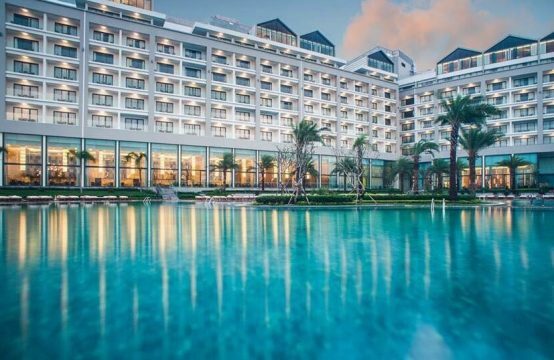 In other words, The Saigon Gateway is considered as a romantic minimal resort where everyone desire to own and experience. According to internal utility respect, it shows that excellent point of the project. 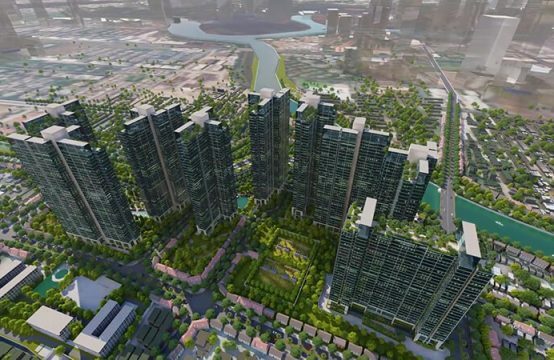 Nevertheless, it is not enough to get the great things that The Saigon Gateway takes to residents. To help you appreciate this construction easily in District 9, we would like to introduce prominent points of the external zone of The Saigon Gateway Area. Particularly, the newest Eastern bus station is built, the Saigon Gateway just takes 2 minutes to move. 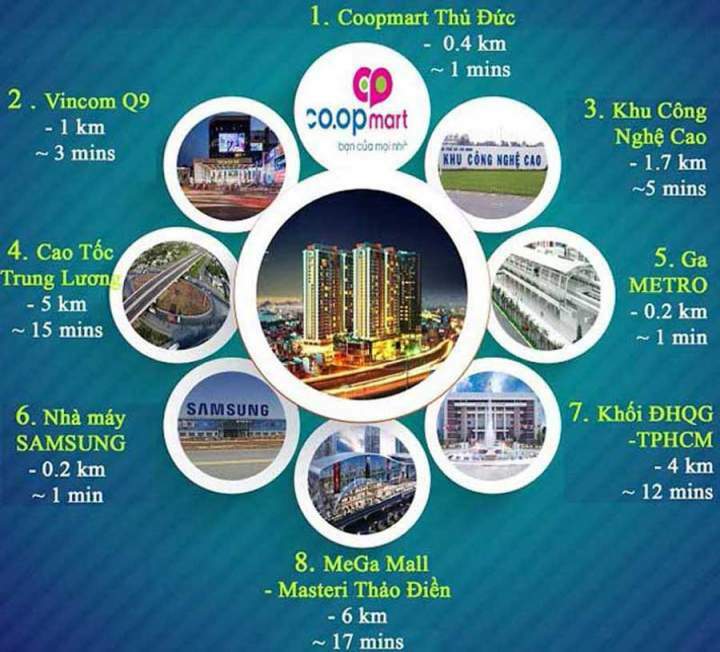 Therefore, this project will have a large potential value and become a vibrant place of Ho Chi Minh City in the future. 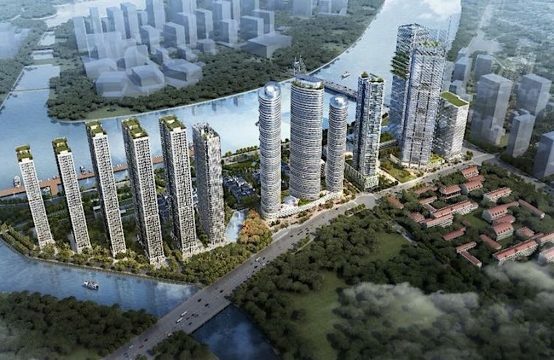 All of the things will become a convenience for The Saigon Gateway Condominium because it is located on the golden site of transport with the important roads.